A healthy snack box makes a healthy staff! 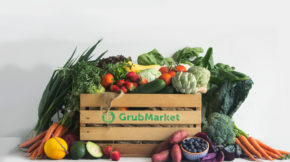 Luckily, GrubMarket just launched a whole new line of delicious and nutritious snack boxes, along with our tried and true Office Fruit Boxes for a break-room buffet your employees are sure to enjoy. So, if your office isn’t providing snack options, or is stuck in a rut of old vending-machine quality snacks here’s five reasons why healthy snacks matter more than just for the munchies. Even if your team is sitting behind a desk all day, their busy brains are draining their energy! In fact over 20% of your metabolic rate is consumed by your noggin. Double that number if the work is particularly mentally challenging or stressful! 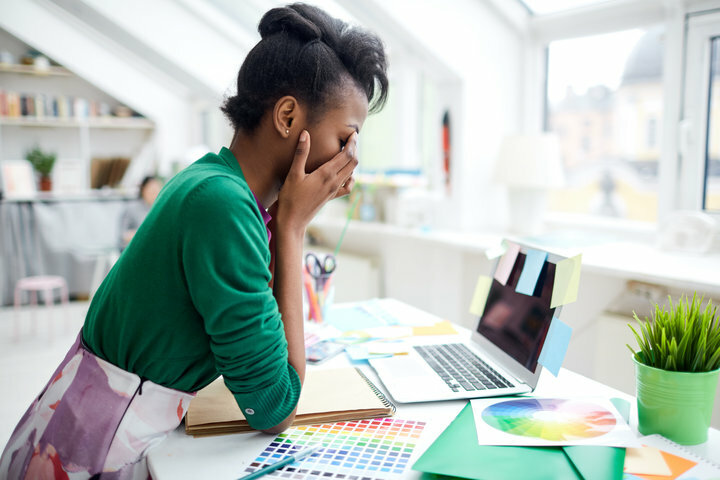 So, no matter how chill your office vibes are, if your employees keep drinking coffee endlessly and aren’t provided the right brain fuel, they’re going to continue to feel that slump and probably just end up getting more stressed and jittery. A balance of healthy sugars, proteins, and healthy fats will keep the noggin noshin’ and your team tickin’ away! Lack of snacks, or the wrong kind of snacks, have a serious affect on focus and productivity. Firstly, if your office doesn’t provide any snacks at all… refer to reason #1. Those hungry brains are probably crashing, losing motivation, and dreaming of dinner. And it’s not their fault, that is biology at work! A hungry brain that doesn’t know when it is going to re-fuel begins to shut down, reserving its energy for hunting down that next boost. Providing snacks gives them that security to snack as needed throughout the day, so they can get back to focusing on what matters! But hold on! Not all snacks are created equal. There is a reason doctors don’t prescribe Cheetos and donuts… A lot of the processed chemical-laden snacks that are “cheap” are actually costing you lots of labor hours in the long run. They may be a tasty treat that fits your budget, but those high-glycemic indexes actually cause your workforce to crash about an hour later, leaving them in a mental fog. Ingredients matter! While our snack boxes do include about 10% conventional fun treats, the vast majority are locally-produced, organic and natural treats with real whole ingredients you can trust. It may seem like such a little thing, but snacks have a huge benefit towards building a stronger and more united team. More and more in the modern workplace, coworkers are cut-off from each other and off in their own little worlds of work. Scientists actually recommend computer-based employees stand up and take their eyes off the screen for 10 minutes of every hour! 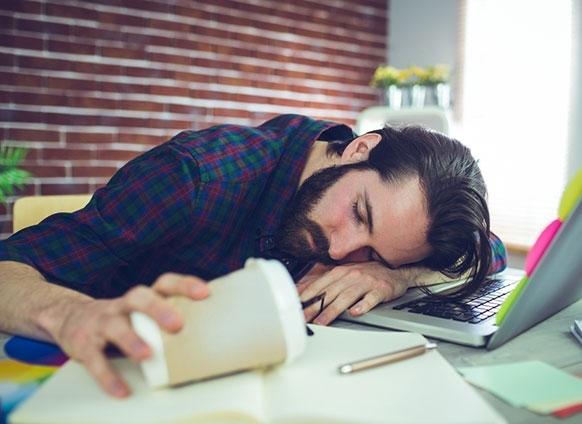 However, most modern team members feel pressured not to take that time for their health, as it can be seen as unproductive. Plus, what are they going to do? Wander around? Snacks are a great motivator to take that oh-so-needed mental break and step-away for a moment. 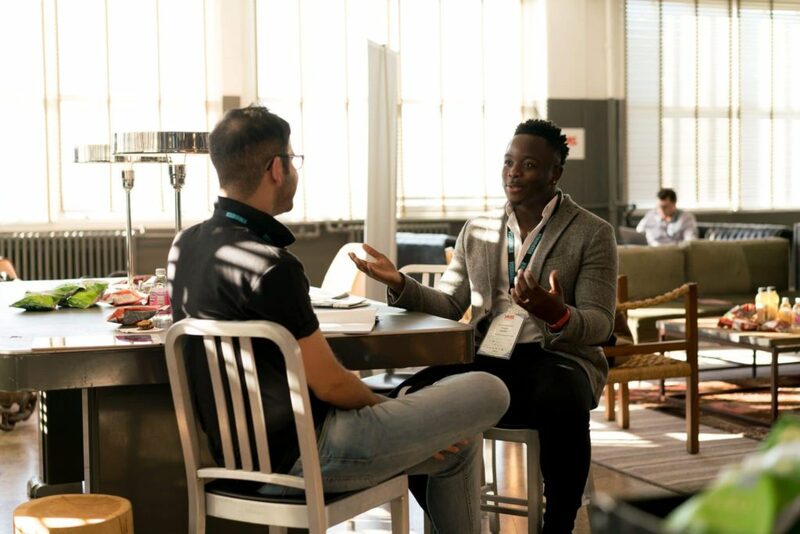 Then, when they encounter other team members in the break room, they have that casual time to create lasting bonds and memories that boost morale and create a more unified group. Bonus, when different departments feel free to mingle, talk, and share, you’d be surprised at what amazing discoveries and solutions they cook up! A little nudge towards a healthy lifestyle. You can’t tell your team to eat healthy, but giving them healthy options (instead of unhealthy ones) goes a long way. Did you know sugar and flour are actually addictive? Yup. That’s why once you start eating junk food you feel like you want more and more. Balanced snacks support balanced nutrition and help your team maintain or begin their healthy lifestyle habits. 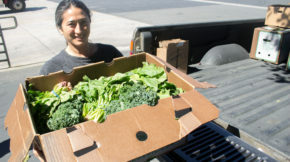 Not only is the box stuffed with variety, but we make sure to rotate the selection every single week! 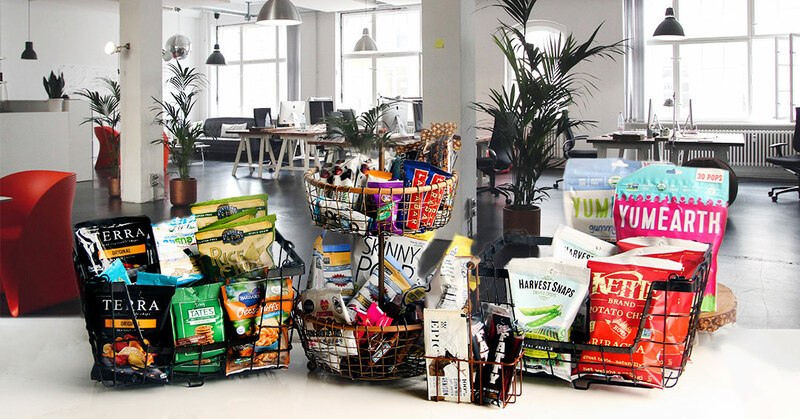 This goes a long way to prevent food fatigue and keep your office stoked on snacks. Look, your team is special, and their nutritional needs are, too! 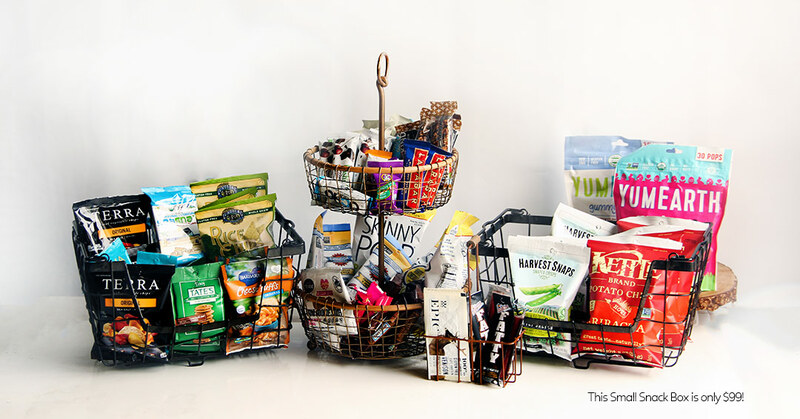 From vegan, to gluten free, nut-free to paleo we’ve spent months and months searching high and low to find the most spectacular snacks that will cater to all their different tastes and diets. We like humans! 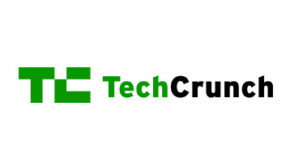 With GrubMarket, you’re never just checking boxes and hoping it’ll come out right. We are real people that really care! You’ll have a dedicated account manager that will come in, meet your office and listen to your needs. They are your dedicated account manager who will always be there if you need to make any adjustments. Hopefully it’ll be the start of a beautiful friendship! With all that, you’d think we’d charge an arm and leg… Nope! It’s actually one of the most affordable snack boxes on the market. Since we work directly with local producers, we are able to get unbelievable deals and we pass the savings directly to you! While our competitors charge $245 for only 160 servings ($1.53/serving) for commercial snacks, we charge only $235 for an average of 200 servings (aprx $1.20/serving) for high-end high-quality snackage! 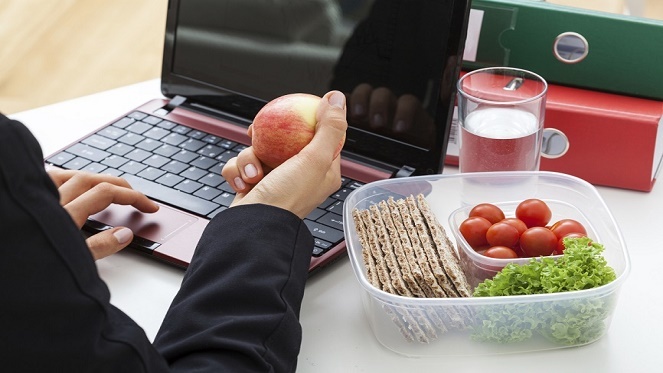 Transitioning to a healthy office lifestyle doesn’t have to break the bank! For more information contact our Office Representative, Kathryn, at kwestall@grubmarket.com. She will answer any of your questions and get you started!